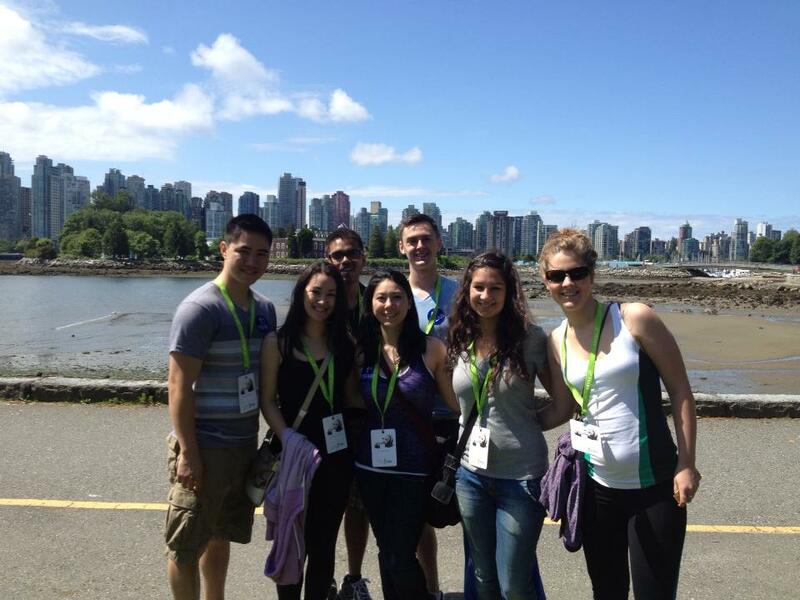 Members of the Tri-Cities Rotaract joined our president, Kimberley, at the TELUS Walk to Cure Diabetes around the Stanley Park Seawall on June 9. 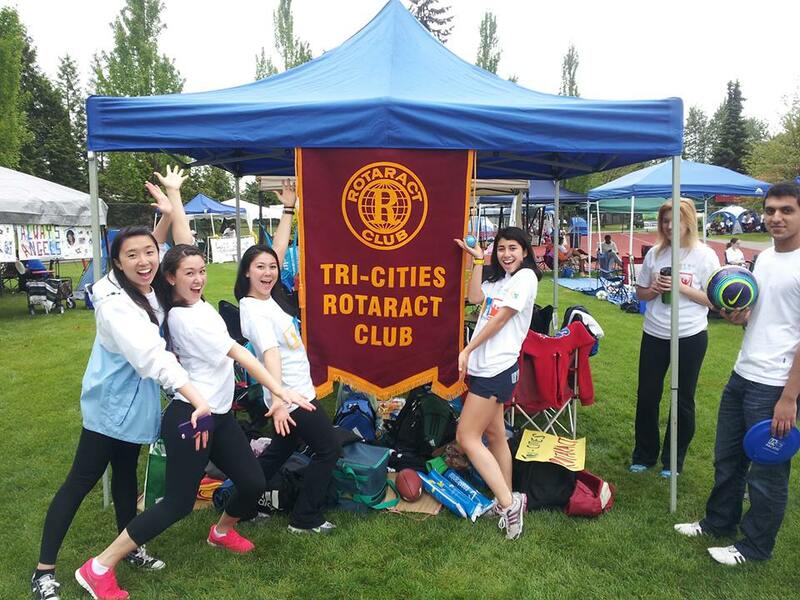 The annual event raises awareness and money towards juvenile diabetes research. In addition to enjoying the beautiful weather, our small group alone raised over $5,000 to support the Juvenile Diabetes Research Foundation this year. We would like to thank everyone who donated for supporting this wonderful cause!